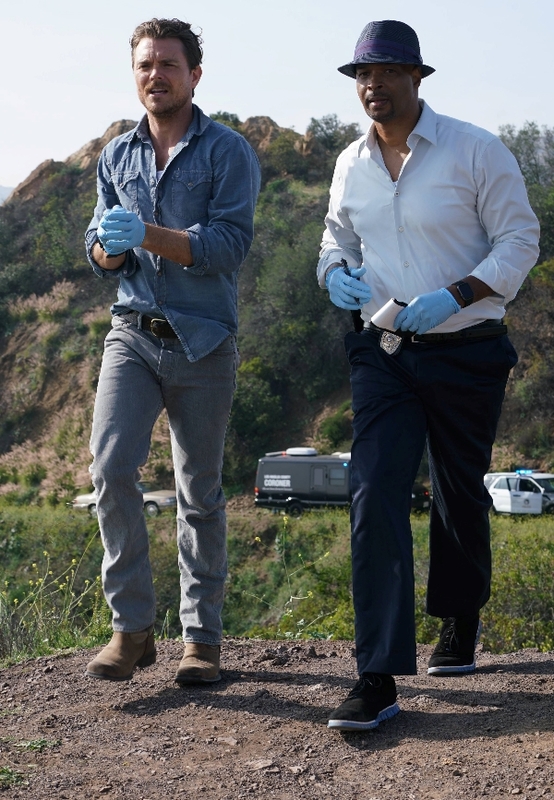 Lethal Weapon Review - TV - FOX Heads To The Recycle Bin, Possibly Finds Gold - Are You Screening? Reboots and remakes are now littering screens to such a degree that you’re forced into low expectations for them, and there isn’t anything on the surface of spinning Lethal Weapon into a series that seems to demand that you hope for anything better than the usual, paint-by-numbers effort at ramming a shtick that you’re already bored of down your throat. In fact, it’s probably a case of instilling less-than-average confidence in potential audiences, because, sequels aside, the idea doesn’t seem to lend itself to the format. After all, Riggs can only be crazy for so long before it becomes hard to care, or reinvigorate interest in the fact. Hopefully, the cynicism won’t win out, because the show has a lot going for it, mostly by way of its stars, and Matthew Miller’s approach to the concept. The concept stays basically the same, except that we come into things in time to live the pain. 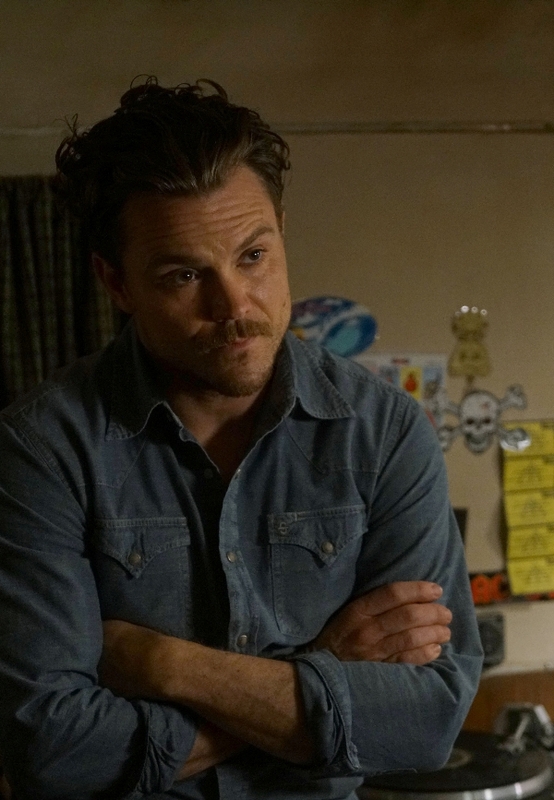 Martin Riggs (Clayne Crawford) is an ex-military cop in Texas who loses his pregnant wife to a car accident and becomes rather suicidal. 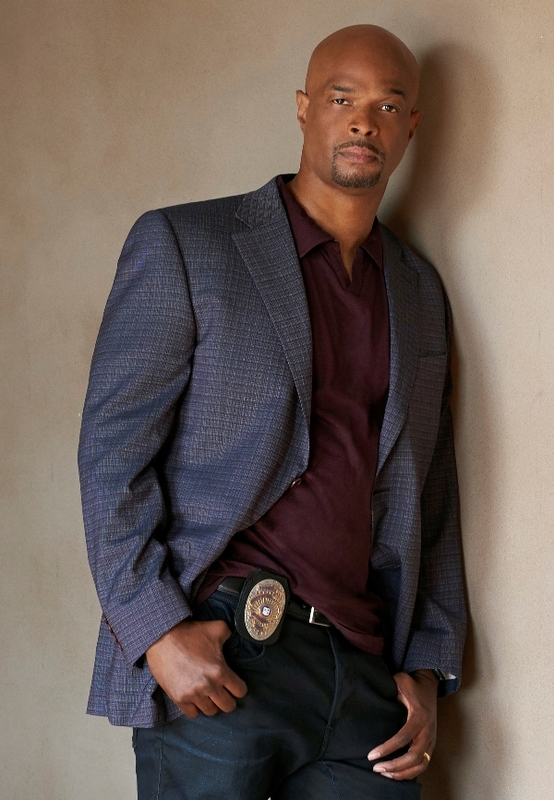 Roger Murtaugh (Damon Wayans) feels himself getting somewhat long in the tooth, and thinks about his family a lot when it comes to risky situations. The two are thrown together, and Riggs’ potential suicide-by-job antics don’t mesh well with Murtaugh’s safety-first objectives. Like the original, it’s a wild show, and banks as much on chases, and daffy situations, as characters, but it also takes a lot of time to suggest that this isn’t just a buddy cop show. We see Murtaugh with his family a lot during the pilot, suggesting that the series will progress with at least as much time spent away from cop-related activity as bringing down bad guys, and trying to get blown up. That may not sound like really changing the game, but even in other law enforcement shows that convince us we’re getting the “away from work” side of things, we’re usually talking about a few minutes out of a 44-minute episode tops, and if the suggestion of the pilot can be believed, we may be looking at non-episodic effort that is more in line with the realm of comedies. Crawford and Wayans both deliver, and there’s another level of difficulty in play when stepping into iconic territory. Riggs is borderline cartoony as it is, but Crawford has to balance an almost zany act that needs to feel real, while avoiding doing a Mel Gibson impression. The drama of his loss is overplayed and unnecessary, but that isn’t his fault, and he draws well from the particulars of his character that the show lays out. Wayans has to avoid getting lost in the shadow, and/or becoming too much the straight man, and he luckily has the natural charisma on camera to avoid having to worry about that, and thus overwrite the character. The show is a great ride, and knows when to get pulled and when to get pushed by its characters, all without breaking into a choppy pace that loses you. It’s best asset is possibly Matthew Miller’s experience with both things like Chuck, and Forever. A good police show, with just the right mix of action and drama, while teetering on the edge of going seriously camp, is something that’s been missing from the schedule for a while now, and several efforts over the last few years have tried to work themselves into such a space. 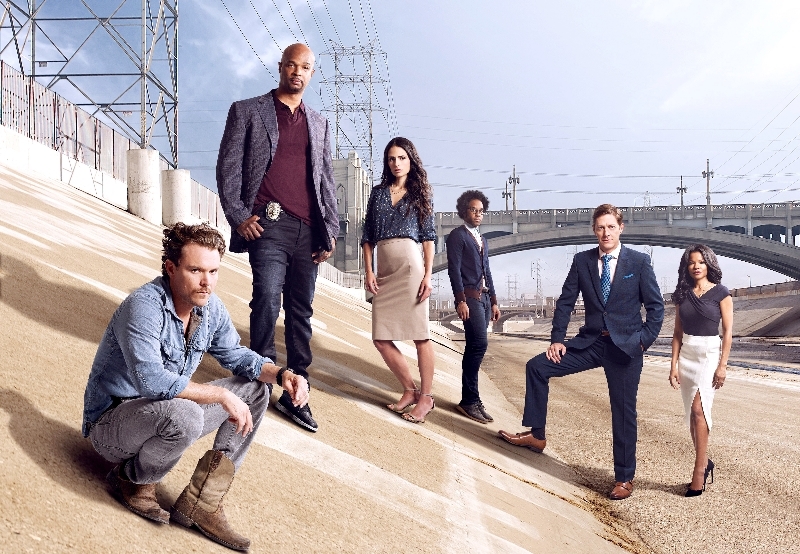 Lethal Weapon could easily become the surprise hit of the season, but it still has a lot of work to do, and there’s no way to predict if it can do it, or if it even really has a solid plan. For now, the show has a lot of potential, and deserves a chance. Moreover, it’s so much fun that it’s worth taking a leap of faith. That said, it’s potential longevity is going to be depend on how it plans to move away from its own shtick, and if it can avoid getting bogged down by a long-arc that pulls away from the time the stars have to clash. A lot of people might have trouble going into this one without expectations skewing their view, but it's a lot of fun, and has miles of potential.